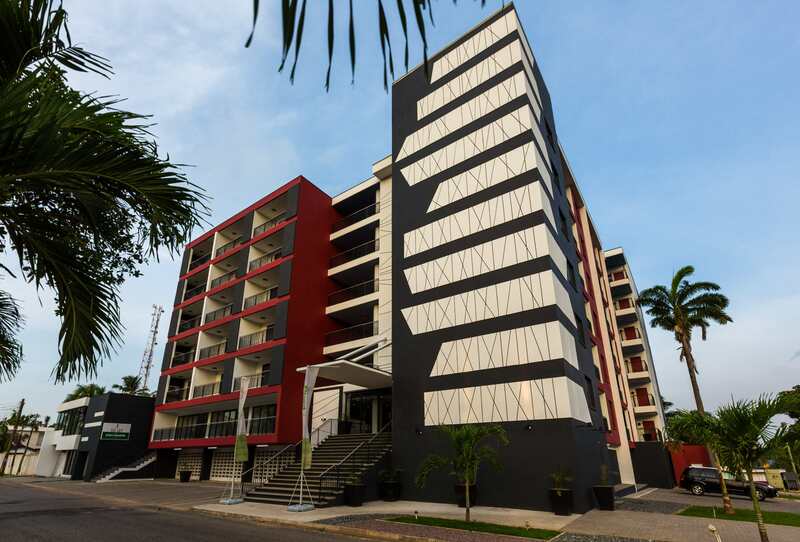 Beaufort Ridge is a unique and innovative new residential development aimed at the young professional market in the fast-changing city of Accra, Ghana. 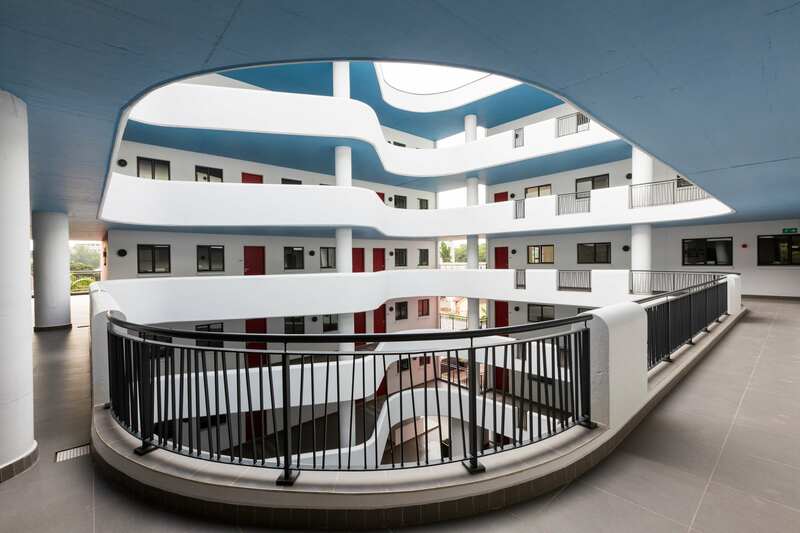 At six storeys, Beaufort Ridge is a landmark structure with 61 high-end one, two and three-bedroom units and two spacious penthouses. The site is located in North Ridge between Airport, Cantonments, Ridge, Osu and the city, making it ideal for ‘live, work and play’. The client and developer of the project is Beaufort Ghana. The residential units will be sold as freehold titles. The development is distinctive for the care and professional diligence that has been invested in the design and product development. Building materials are mainly reinforced concrete with concrete block infills. 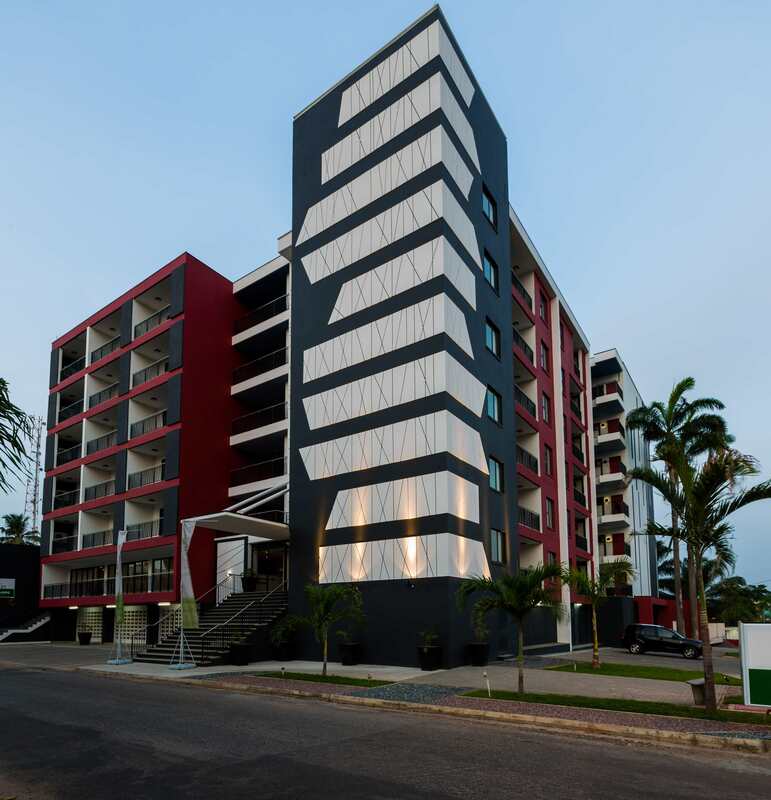 The structural frame is designed to withstand seismic events which could occur in Ghana, and the units are carefully laid out for a compact lifestyle of high amenity. Each unit has individually controlled air conditioning, and the finishes are of a higher-than-usual quality for the Accra market. 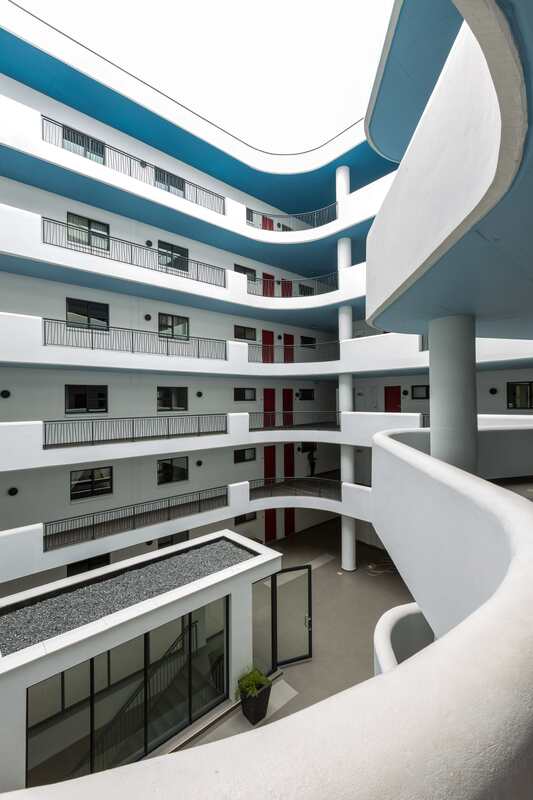 The apartments are grouped around a calm, strikingly articulated central courtyard, where sweeping walls define a 'soft centre' in contrast to the strong forms of the architecture and the silhouette of the building. 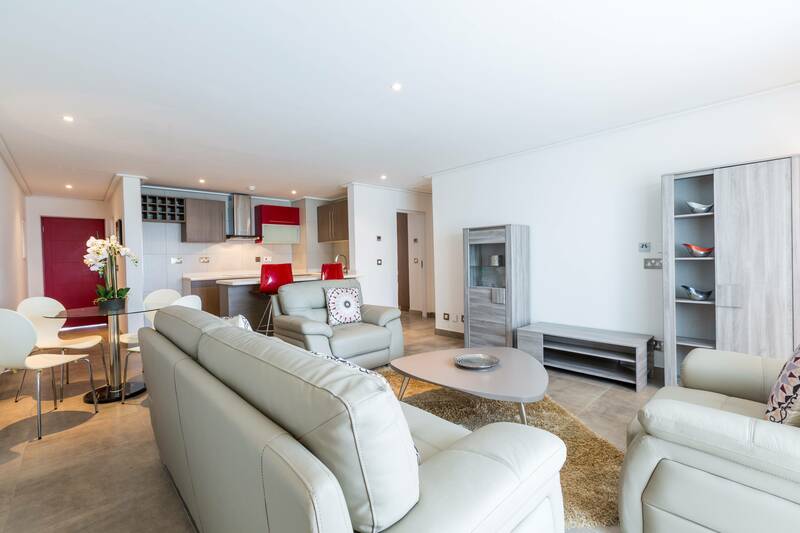 Lifestyle amenities include a clubhouse and function room, an elevated swimming pool with timber decking and a children's play area, as well as individual balconies. The building services provide emergency water supply and back-up diesel generators, to ensure continuity of services. 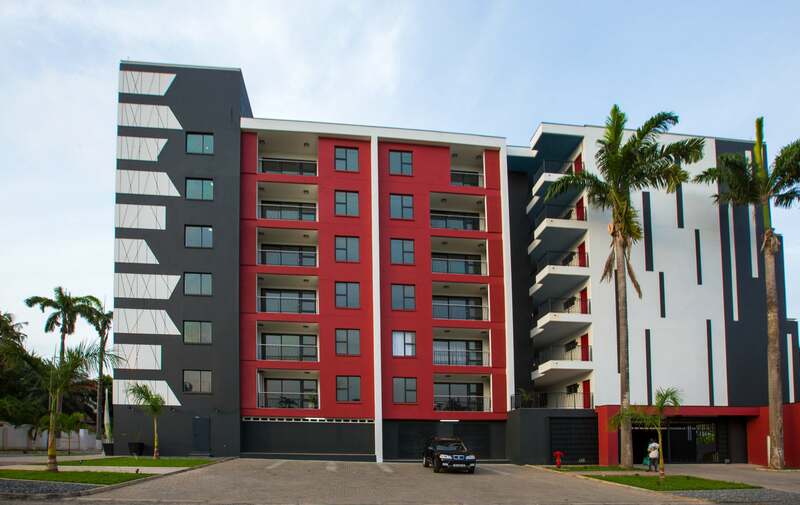 The architecture is contemporary, ambitious and forward-looking, and relies on the best of local building craft to enhance long-term value growth at this prestigious address.